Over the centuries, human beings have always had the urge to track and measure time. 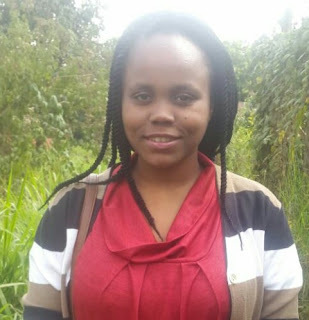 In the past, this was done for various reasons such as predicting seasons for farming or hunting and planning for religious and cultural functions. The methods used to keep track of time revolved around observing the pattern and behavior of the sun, moon and stars. These methods have advanced over the years giving rise to our current calendar system. Although there are many calendars, the one that is most widely used is the Gregorian Calendar which was introduced in October 1582. Surprisingly, in this digital day and age, the Gregorian print calendar is still widely used and a common item in all households and offices. They also act as a convenient decor item especially if they have a photo theme. With 2018 starting soon, here are two phenomenal calendars you might consider buying for the new year. 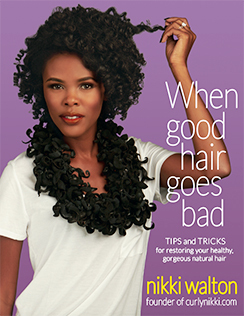 Both capture black beauty perfectly and will make you feel proud of your roots! For the first time ever, the Pirelli calendar is featuring an all-black cast. 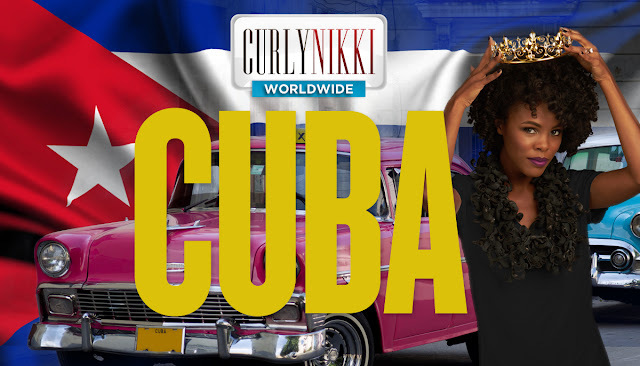 The cast on the calendar consists of black people from different parts of the world and different professions. 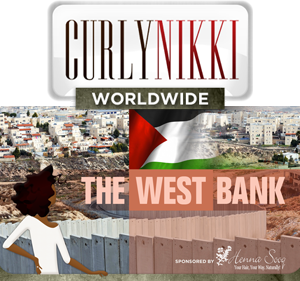 We have musicians, actors, models and activists. Some notable names include Lupita Nyong'o, Whoopi Goldberg, Ru Paul, Naomi Campbell and Sean Combs. 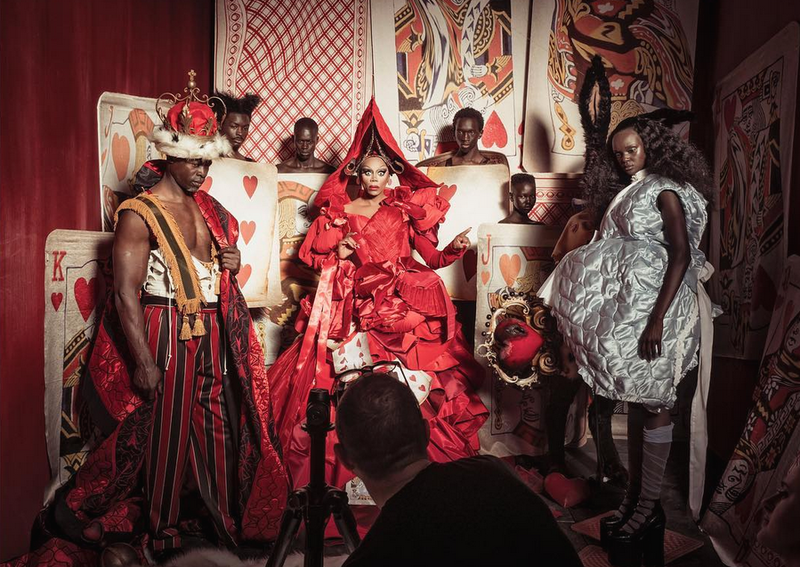 With an Alice in Wonderland theme, the director of the photoshoot, Tim Walker, wanted to tell the Alice in Wonderland story from a different point of view. The idea first came to him five or six years ago when he had gone to take a picture of Alicia, Roald Dahl’s wife (the creator of Charlie and the Charlie Factory), and she told him that originally, Charlie of Charlie and the Chocolate Factory was written as a little black boy. This had him thinking how different the story could have been if the original script remained, and it eventually inspired him to do a black version of Alice in Wonderland. As a result, he pulled off an amazing photoshoot and created stunning photos that we can all enjoy. This calendar is definitely worth having in 2018, if for nothing else, to have a good laugh at the characters depicted. 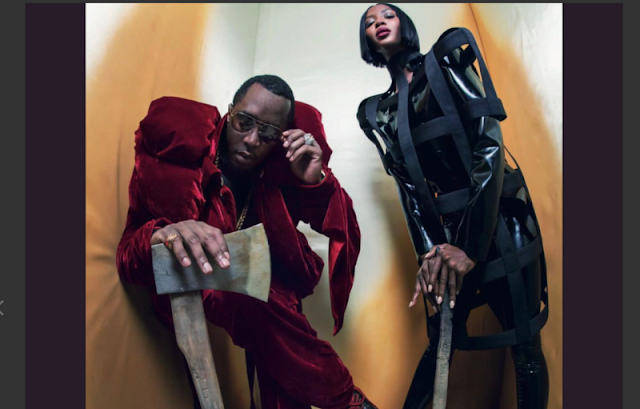 Like the two Royal Beheaders, Sean Combs and Naomi Campbell. This calendar is simply stunning. 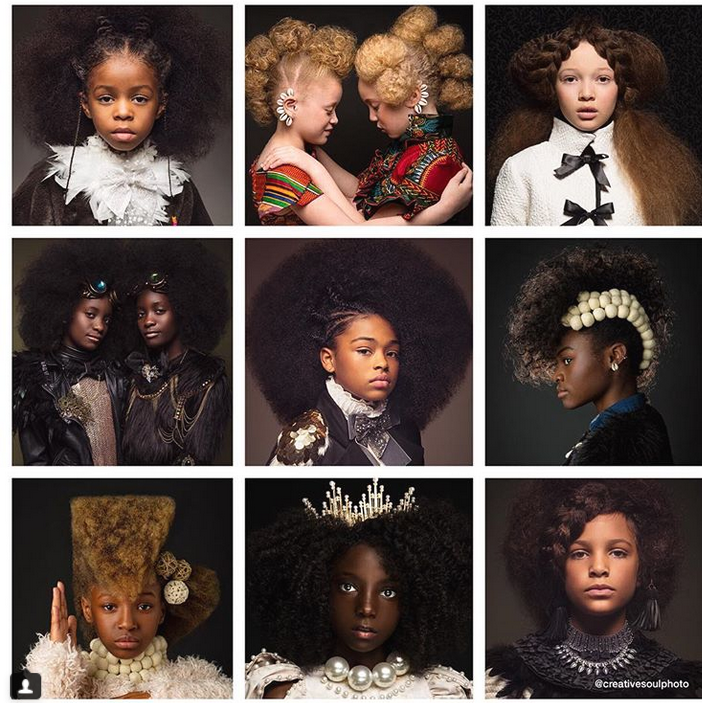 It features photos of young black girls, wearing baroque inspired clothing and jewelry, proudly rocking their natural hair. The photos used in this calendar are part of an Afro Art series which was done by the Atlanta-based couple that owns CreativeSoul Photography. Although the photoshoot was done one year ago, it recently gained recognition due to shout-outs from celebrities like Taraji P. Henson. 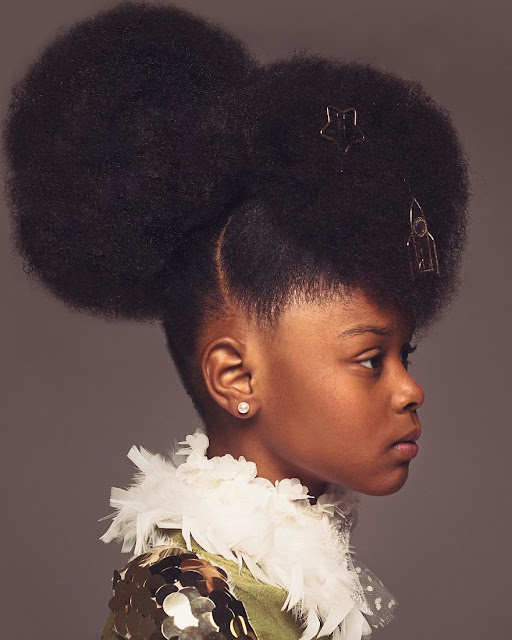 The photos were shot in different parts of the country and featured black girls from the age of 4-13. Each girl had her natural hair styled to bring out a specific theme. The end product was simply stunning. The husband-wife photography team, wanted to show that beauty comes in different colors and textures. That's why their photos include black girls with different skin tones and hair texture. For them, photography is a way of storytelling and their aim is to depict black children in a light that mainstream media has yet to show. You should definitely get this calendar, especially if you have young girls in the house. Now that you have a glimpse of what these two calendars contain, it is up to you to decide which one you’ll get for 2018. Will you be buying either of the two calendars?